Retailer Marketing 101: Should You Boost Your Facebook Posts? In 2012, a whopping 293,000 status updates were made on Facebook every 60 seconds*! Surely this number has grown in 2013. With more than 1 billion users updating their statuses at any given time, it’s no wonder that Facebook had to make some changes so it wouldn’t overwhelm News Feeds. Facebook uses an algorithm to measure reader engagement and then decides which content to share in your fans’ News Feeds. In other words, if you want more fans to see your post, you’ll have to pay. Boosted posts are an easy and quick way to get more of your fans to see your posts and often have a better chance of naturally earning higher engagement too. Facebook says boosted posts appear more frequently and higher in your fans’ News Feeds. Tip! Most posts can be boosted as long as they follow Facebook’s advertising guidelines. Of course, with limited resources, no brand can possibly afford to boost all of its posts. That’s why I offer these five suggestions on picking and choosing which posts to boost so you maximize your ad budget and deliver a boosting strategy that works! 1. Boost to Tease an Upcoming Promotion: Get your fans excited about a future promotion by boosting a teaser post a week or few days prior to the promotion’s commencement. If you tell your fans to come back on Friday to snag a “Friday Only Deal,” chances are they will come back and this will ensure great engagement on your future deal. 2. Boost New Products: Sharing your newest products with your customers is a must – and this is a time when you’ll want to reach all your fans with your news. A good way to do this is by boosting a post that has a strong call to action in it that asks your customers to LIKE, SHARE or COMMENT on the post. 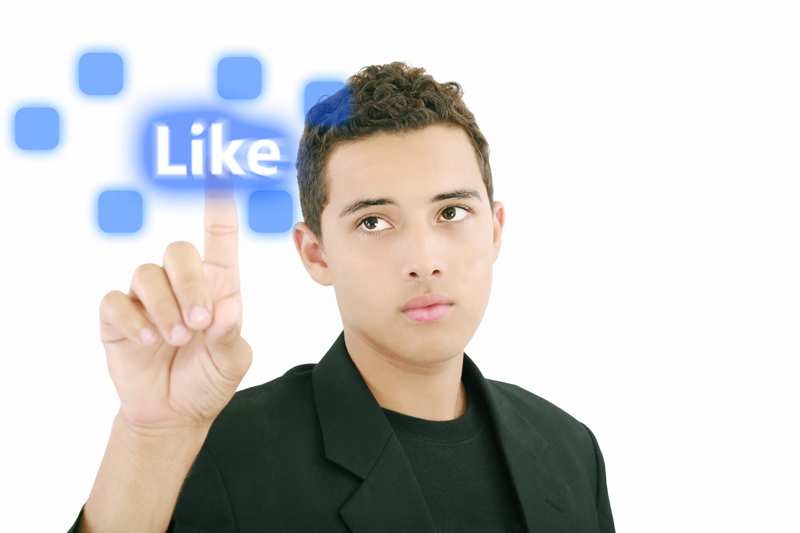 If you ask them to LIKE this post if they love your new products, chances are they will do so! Remember, having a specific call to action on a new product post will ensure more engagement – and with a little paid boost – it will reach the majority of your fans. 3. Boost Quality Images: Images are often shared and engaged with the most on Facebook. Reserve your Facebook boost-advertising budget for boosting posts that have colorful, vibrant and rich images. Remember to always refresh your creative from time to time so you’re pushing new and unique content. You never know what images will strike a nerve with one of your fans and prompt them to engage with you. 4. Boost Important Posts: Are your fans waiting for you to re-stock their favorite lotions? If so, make sure you do a post that says “Re-stock Alert: XYZ is Now In Stock! Get it here – LINK”. Include a great visual of the item and a paid boost and your fans will flock to buy it. “To boost or not to boost?” is a pressing question for many retailers with limited advertising budgets. Overall, the best strategy is moderation. Pick and choose your best Facebook posts and boost them for a modest fee from time to time and within your allotted monthly budget. Do you find you get better engagement when you boost a post? Please share your stories in the comments section. This entry was posted in Blog and tagged Facebook, Marketing Strategies. Bookmark the permalink.